5 Features WhatsApp Should Add in Future! Are you a WhatsApp freak and have been using this app for long? Do you want to know what the future of WhatsApp is? If yes, then today in this article I am going to share some interesting information which you will going to love. 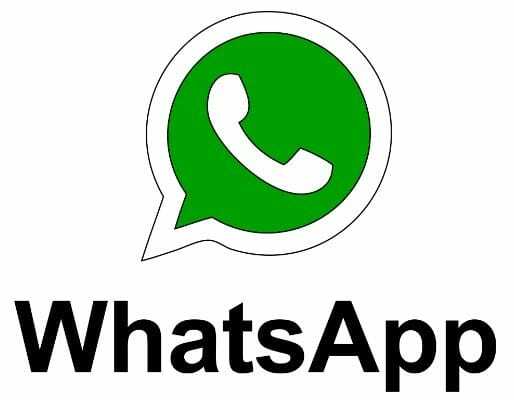 Days are gone when we only had the option to use WhatsApp for Samsung mobile and in other high-end Smartphone because, with a wide range of features, this app is now available for budget friendly phones also. Today millions are using this excellent app so that they can be in touch with their loved ones. Not only regarding messaging this app comes loaded with many other multimedia options like you can call, send a picture, Whatsapp status, etc. Seeing its popularity, many users are expecting more features in this app so that they can get all kinds of facilities in a single place. Read More: How to Download Private YouTube Video? So, today I am going to say some of the features which WhatsApp should add in future to increase its popularity among people. Before that let us discuss some of its recent updates and features of WhatsApp. 2 Best 5 Future Update for WhatsApp we are expecting. Here are the latest WhatsApp Features which were updated recently. The most recent update which was given by WhatsApp was the introduction of GIF where you can convert video into GIF. The reintroduction of the Status feature which is one of the main feature WhatsApp. Even regarding security WhatsApp has given their update. Now it comes with a two-step verification feature. The most attractive feature which was given in the latest update was image status which has been used by many users. You can now see how many WhatsApp users have viewed your status or photos which are a beautiful feature. These were some of the latest features which were introduced in their most recent update as their previous version was entirely unsuccessful after getting lots of complaints regarding their updates they finally gave a new update within a short interval of time which was a great success. The expectation after the recent launch has grown more from WhatsApp, and many are expecting different types of updates in WhatsApp. So here I am going to discuss some of the best Updates WhatsApp should add in future. Let begin. Best 5 Future Update for WhatsApp we are expecting. Here I am going to discuss the top five updates which WhatsApp can provide in coming future. Like PayTM and Freecharge, WhatsApp can also provide a section where the users can transact their money digitally. The launch of this update will be a revolutionary move in the world of WhatsApp. Same like PayTM WhatsApp can also provide with bar codes or zip codes so that you can do the payment. 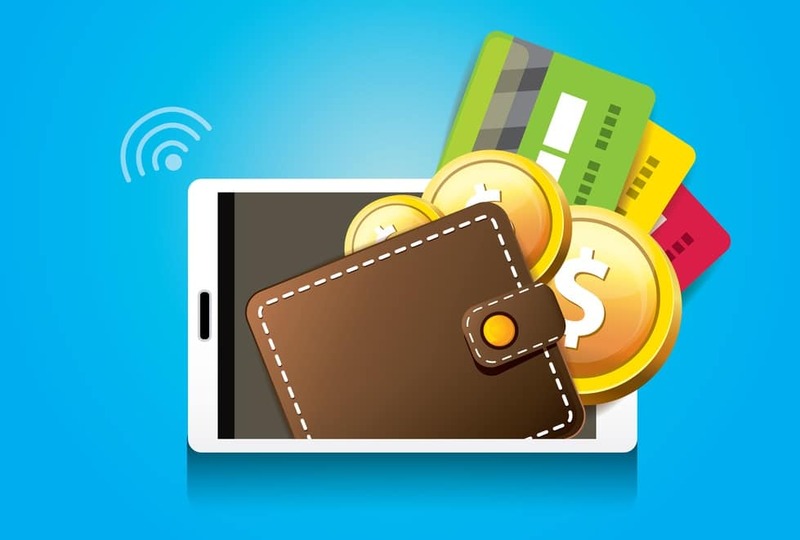 The introduction of E-Wallet will help the users to recharge mobile or buy different types of stuff from a single place. 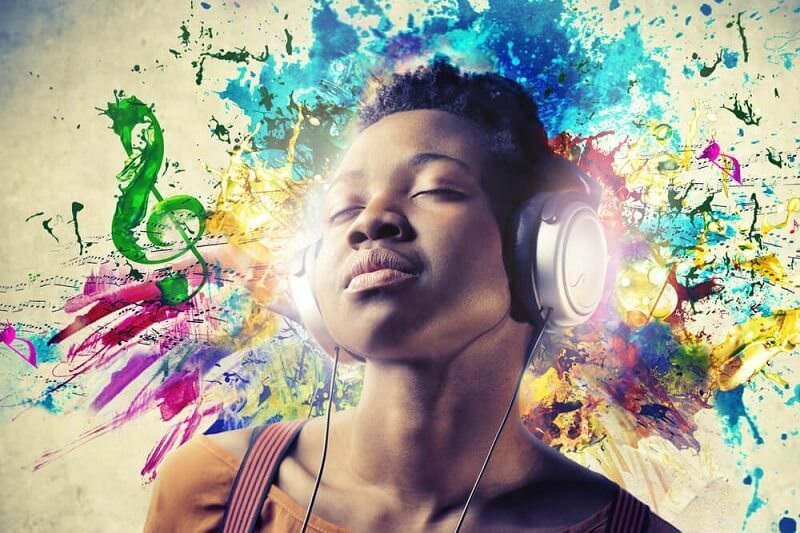 The introduction of online music section will help the users to entertain and use the app more. WhatsApp can even add a subscription mode which will help in the revenue of the company. Just like Saavn or Gaana, they can also add an online music section or they can even do a tie up with the different types of online music apps. Many users across the globe are using different types of the online music app, and at that time introduction of such kinds of the facility in WhatsApp will sure give a hit to this app. 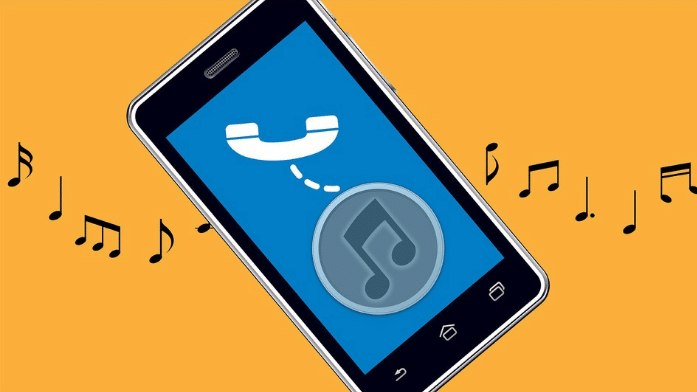 With the introduction of this, you do not need to use a different musical app which will save your time and space of your mobile. 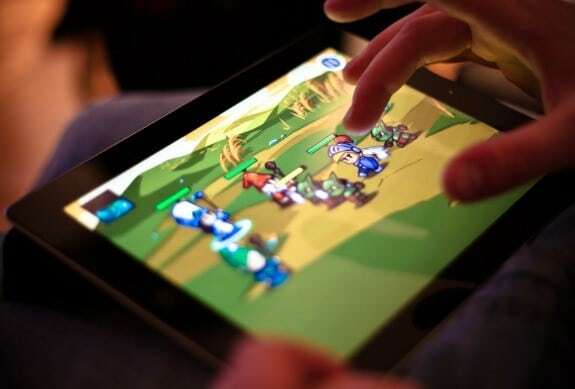 The introduction of Online games like Clash of the clan, which will sure get a hit. All the WhatsApp users can play this game which will surely help you entertain, and you can even interact with many other players playing the game. What if you can set different ring or message tone for the different type of people? This would be a very useful feature. For example, your phone is in your bag, and your hands are busy doing some other work. If this feature, different ring or message tone for the different user is introduced, you can understand who have texted or called you as you would have set a different ringtone for different people. This would have been a very good feature. 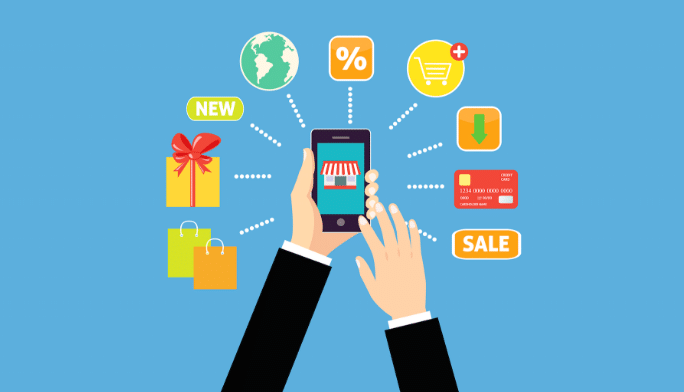 The launch of the e-commerce market in WhatsApp would help the user to buy a different product from the same platform. No need to go for any other substitute market or install any other apps as you will get all your necessities in the same app. These were the top five feature WhatsApp should add in future. There can be more such introductions like this, but these are the top features.